The Roger NEVEU estate is a family property whose history can be traced back to the 12th Century. It is located at the heart of the Sancerre area in the Verdigny district whose "terroirs" enjoy a great reputation. Their love of the vine and well crafted wines was inherited from previous generations. The original cellar is several centuries old, but following various renovations and extensions over the past 30 years, it meets the latest technical and commercial requirements. Domaine du Colombier is a family winery which can be traced back to the 12th century located in the heart of the Sancerre area in the village of Verdigny – world renowned for its terroir. Static settling of the juice from 24 to 36 hours, long fermentation (15 to 20 days) at low temperature (between 16 to 18°C) in thermo regulated stainless steel tanks (each tank independently regulated). Matured in vaulted cellar at ideal temperature, first racking after 3 months. Bottled after 8 to 12 months. This white wine is lively and full of fruit , with dominant fruity aromas. An initial crispyness on the palate, rounds off with a rich and well balanced finish. The white Sancerre wines are perfect with fish dishes, and are particularly good with salmon. The vineyards are located in the finest Sancerre terriors. The vines are sustainably grown. 75% of the Pinot Noir vines are grass covered in the middle and between the rows. 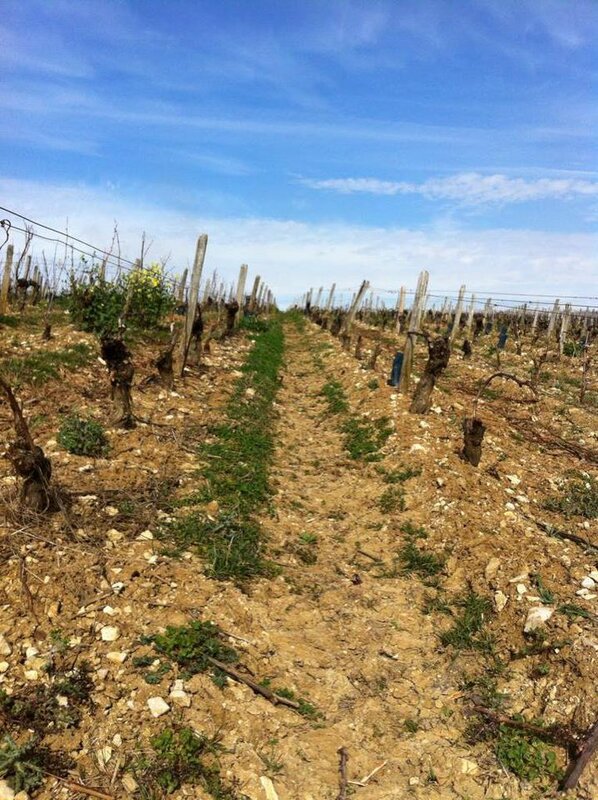 The soils are Flity-clay and Caillottes (Limestone). Grown on a Guyot system. The average age of the vines is 20 to 25 years. The grapes are harvested by hand and then pressed. Static settlling at a low temperature for around 48 hours. Slow and low fermentation (Between 16 and 20°C) in temperature controlled stainless steel vats in order to preserve the finest Pinot Noir aromas. No malolactic fermentation. Ageing on the fine lees. Stored in the Underground cellars.